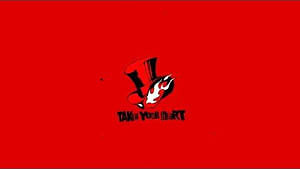 As promised, Atlus officially revealed Persona 5: The Royal, a brand-new Persona 5 RPG set to release for PlayStation 4. 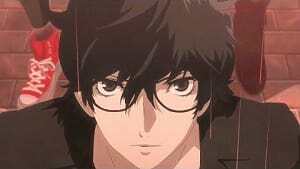 The announcement came today after the anime special Persona 5: The Stars and Ours. While not much is revealed in the trailer, which you can see above, there are some noteworthy points of interest. The trailer shows Shibuya Square, an important location in P5, with crowds of people looking up at the display screens in a downpour. The trailer then provides a few shots of a young, red-haired female standing alone in the crowd without an umbrella, before highlighting a few key aspects about her. Naturally, the trailer is in Japanese, but the folks at Gematsu translated the dialogue. I think helping people is a wonderful thing, but if I had to say, I don’t like them. I don’t think the Phantom Thieves’ methods will make the world a better place or help anyone. In the end, I feel like you can only solve that yourself. 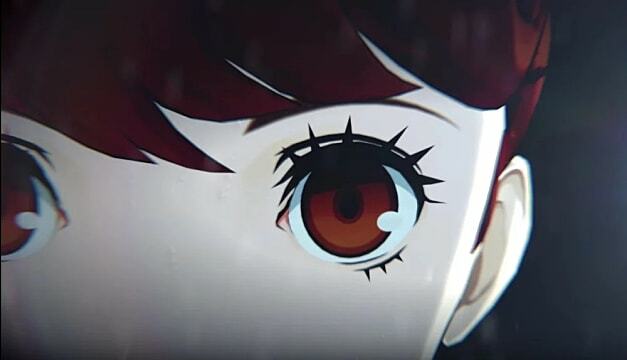 The trailer offers nothing else, except announcing that more information will be revealed on April 24, the date of the Persona Super Live Concert. While some aspects of the announcement might still be nebulous, one thing is certain: the "Royal" in the title isn't designating this as a fighting game or battle royale. 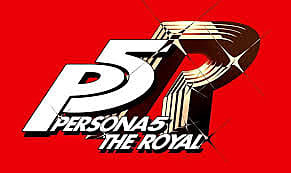 The official P5R site has been updated saying P5: The Royal is an RPG. 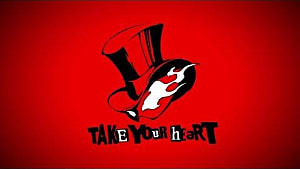 Atlus is known for releasing expanded remakes of modern Persona games shortly after the original games release. Persona 3 received two: Persona 3 FES for PlayStation 2 and Persona 3 Portable for PlayStation Portable. 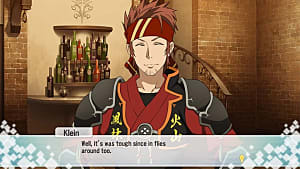 FES added a substantial endgame scenario that, while underwhelming from a gameplay perspective, greatly enhanced the story and characters. P3P included a female protagonist which was more than just a gender swap. 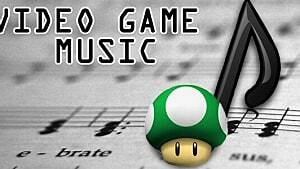 It provided a new perspective on the story and characters, including new Social Links and a different take on established characters. 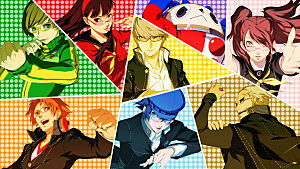 Persona 4 received a combination of the two approaches with Persona 4: Golden. 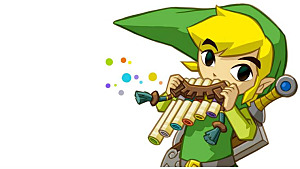 It offered new Social Links; a new character, Marie, who was used to develop the game's foundational themes to a greater extent; and some new post-game scenarios and dungeons. Despite initial appearances, what with the PlayStation 4 logo displaying at the trailer's beginning, it's also uncertain whether Persona 5, in any form, will make its way to the Nintendo Switch. Toward the end of February, Twitter user DrHyperCake posted some information mined from Super Smash Bros. 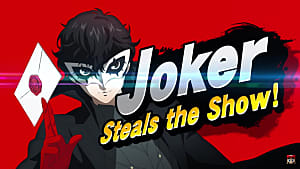 Ultimate's update files related to Persona 5's Joker and his upcoming appearance in the game. There's the well-known file with code referencing Joker himself, with Atlus' naming convention for protagonists, Jack. However, there are also strings referring to a "Jane" with a ponytail. Whether this means the female character will actually be a new protagonist or simply a skin for Joker in Smash, or The Royal or Persona 5 will be on the Switch, fans will just have to wait until April 24 to find out.